The rattling, the creaking, the shaking and – wait! Did the garage door just stop working? If this sounds like something that’s happened to your garage door a time or two, then perhaps it’s a good idea to invest in some garage door services that will not only help you leave your home – or come home – easier, but you won’t have to deal with any shaking, rattling, or creaking from your residential garage door. Eliminate any garage door problems when you hire 24/7 Garage Door Service. What Is 24/7 Garage Door Service? 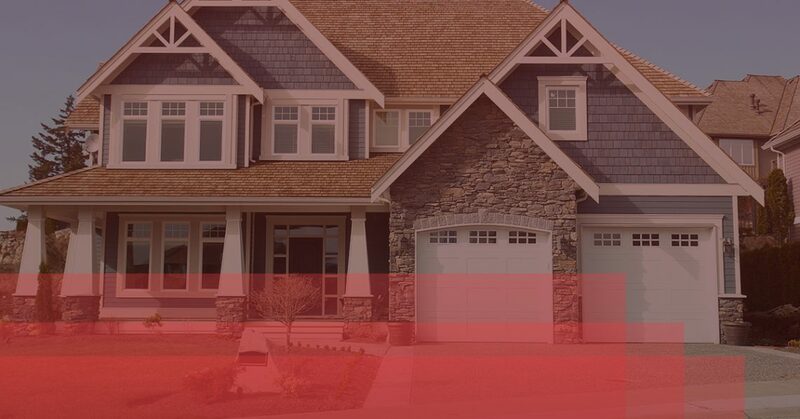 Locally owned and operated, 24/7 Garage Door Service is a garage door company that offers garage door services, new doors, and will repair your openers all for an affordable price. You don’t have to deal with the squeaking, creaking, and overall trouble a broken garage door is giving you when you hire a reliable 24/7 service. Whatever problem you’re facing with your garage door may be, 24/7 Garage Door Service will be able to help you to the best of our abilities. From installing a new garage door that enhances the value of your home to purchasing a new one because your current one is slowly breaking, we’ll be able to help you find the right garage door for your house. If you’re facing problems with your garage door springs or openers not functioning properly, then we have highly-trained professionals that will come to your home at the time and place you request. Regardless of the time of day your residential garage door decides to have a mind of its own and break, we’ll be able to come out to your home to address the problem at hand. When you hire 24/7 Garage Door Services, your needs will be met with our 24/7 garage door services, it’s as simple as that. Basically, if you’re faced with a problem with your garage door, we can offer our services and you can take advantage of our coupons too, so you don’t have to pay as much as those other guys. If you want to get a new garage door, we can provide an array of garage doors, from carriage, commercial and residential style. No one likes to deal with broken items in their home, instead of dreading having to call up your local garage door company, we make dealing with broken garage doors easy with our gregarious attitude and effective services. Check out all of the garage door services we offer below to see what best will fit your needs. How Can You Obtain Our Services? If you’re interested in hiring 24/7 Garage Door Services because you are facing problems with your residential garage door, then please don’t hesitate to reach out. Not only will we be able to help you figure out what’s going on with your garage door, we can do it in a timely-fashion. We’ll repair that garage door or install a new one in a jiffy, all you need to do is fill out the form below to contact 24/7 Garage Door Services.